The essence of the religion lies in the embrace and remembrance of the Allah. Importantly, the Dhikir of Allah helps us pave our way towards guidance and true happiness. Allah’s guidance covers followers and preach of Islam as the pearl covers the shell. In the modern world, it is often difficult to keep up with religion and work. We bring to you the most awaited and essentially required application Dua O Azkar! 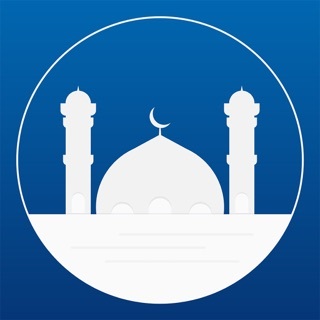 Dua O Azkar is an application consisting of more than 1000+ Beneficial Islamic Duas and Azkar for every occassion. It will help Muslims of all ages including Muslim kids and adults to know, learn, memorize, and recite different supplications for daily life and other occasions. The Translation, Audio Recitation, and Transliteration features are greatly useful in knowing the actual meaning, recitation, and pronunciation of these daily Duas respectively. 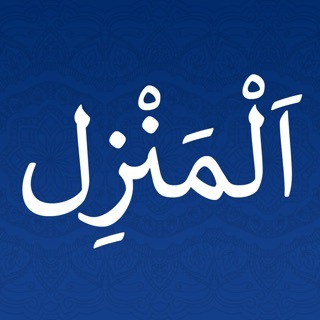 It is the most authentic app for daily Du'a and Azkar. Dua O Azkar App assists you throughout your daily routine, help you recall the supplications and Azkar that you might have forgotten due to work pressure. Download the app to tie the knot between your religious duties and modern life. A collection of more than 1000+ Authentic Islamic Duas for Every Ocassion. We bring forth these Duas and Azkar from numerable authentic sources for you. Memorizing Duas has never been easier. You can Hear, Recite and Record as many Duas as you like. Keep track of your Azkar with the “Tasbeeh” feature. The Tasbeeh feature also allows you to add your desired Tasbeeh to My Tasbeeh Section. Use this exclusive feature to set up Dua reminders based on daily, weekly and monthly activities. Mark your favorite Duas & Azkar and access them easily whenever you want. Beautiful high quality dua audio recitations for all duas with proper Tajweed and Qiraath. Play and Pause selections assist in starting and stopping the recital. Repeat alternative helps in frequent performance of any selected verse. Dua O Azkar provides easy to understand transliteration for all the listed Duas for ease of recitation and helping with pronunciation. Learn a new dua every day. Search for any dua at anywhere in the application and it provides you with the best possible results for your search term. The application has a great clear and easy to read Arabic text and you can also set your own preferred text size for the Arabic, meaning, transliteration, heading and reference. The application has a premium look, an easy and elegant design. The application uses gestures to easily swipe between supplications and navigate through different features. The application has built-in share function which enables you to share Dua to social media, Facebook, Twitter, WhatsApp etc. at anytime and anywhere. 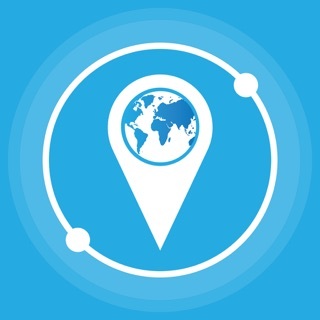 Share and recommend this beautiful application to your friends and relatives. May Allah bless us in this world and here after.